Amazon took some heat last week when President Trump tweeted that the U.S. Postal Service (USPS) was losing a lot of money, because of discounted shipping prices for the tech giant and other retailers. While Amazon is an easy target, Washington is in need of reform if we want to see the Postal Service get out of the red. Coming out of the busy holiday shipping season, Americans relied on Amazon’s guaranteed, fast, and cheap (i.e. free same-day, one-day, and two-day shipping) delivery options to get their gifts to friends and loved ones. Amazon shipped over 5 billion items worldwide through its Prime membership service in 2017. @realDonaldTrump: Why is the United States Post Office, which is losing many billions of dollars a year, while charging Amazon and others so little to deliver their packages, making Amazon richer and the Post Office dumber and poorer? Should be charging MUCH MORE! The President is right that the USPS is losing billions of dollars a year - $2.7 billion on revenue of $72 billion in FY2017 to be exact. That’s actually better than its $5.5 billion loss in FY2016 and $5.1 billion loss in FY2015. However, is it true or fair to put the blame on Amazon and other retailers? Probably not. Companies are driven by the motive to increase the bottom line and save costs. We should expect those companies that ship high volumes of packages to bid for lower shipping costs from the Postal Service. They pass those savings along to customers, which is why something like Amazon’s annual Prime membership is so popular. That is an example of the competitive market at work. Unfortunately, the Postal Service doesn’t have the same profit motive. They are mandated to deliver our mail regardless of the costs. The Postal Service is not an autonomous entity but under the direction of Congress. That means that even cost-saving plans and decisions die at the hands of a lack of political will. Just look at what happened to the idea of ending Saturday delivery. 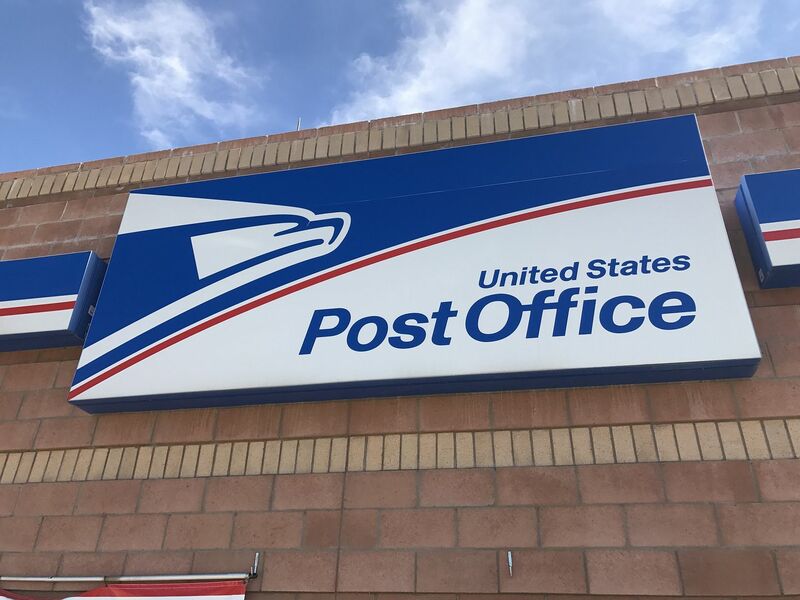 If we want to stop the bleeding at USPS, Congress and the Trump Administration must make decisions that may be unpopular including asking whether it’s time for taxpayers to stop subsidizing the Postal Service and privatize it. At the least, we should reconsider the costly pre-funding of benefits and grant the Postal Service greater control over its operations. Perhaps by then, the Post Office can get into the black – just in time for technology to disrupt delivery services even more.